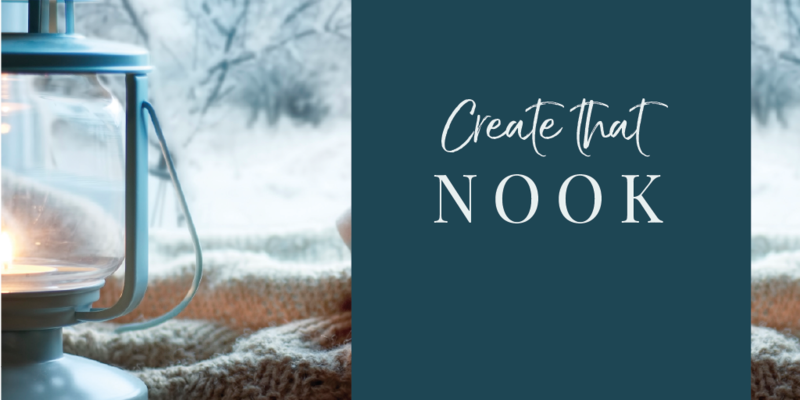 The Danish definitely do Winter well and whilst we all know about ‘hygge’ (unless you really have been in hibernation for the last few years), few of us know about ‘hyggekrog’ which translates as snug or nook! 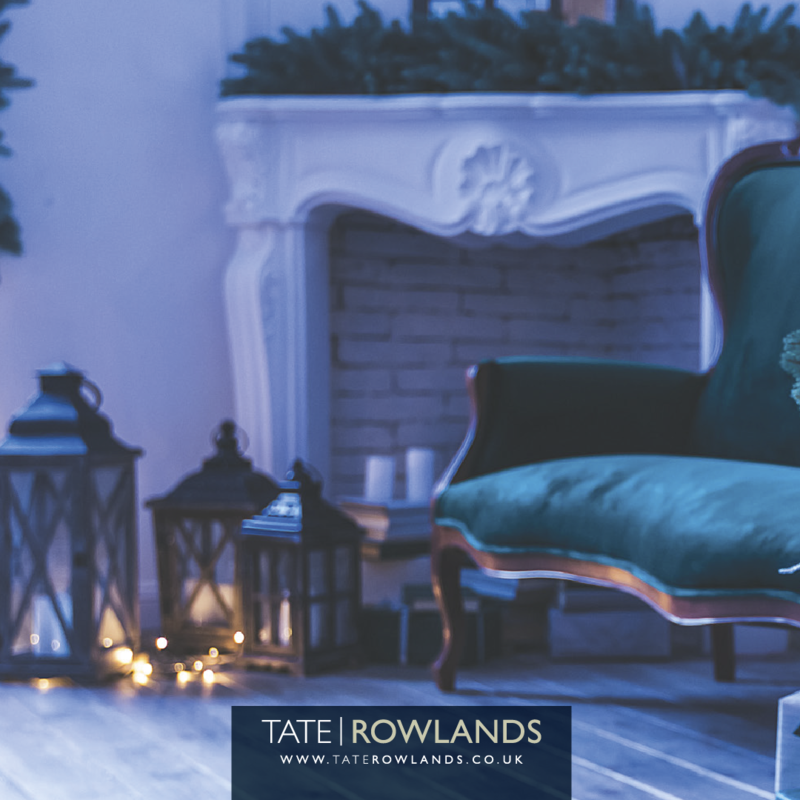 Every home should have a little cosy nook to retreat to, especially at this time of year when being cosy and warm is high on our list of priorities. Nooks are great spaces to enjoy various activities such as reading, eating, sleeping or relaxing. Of course, we completely advocate that you should create one just for yourself but they are also good for children and pets too. Perhaps everyone needs their own nook? It’s about creating a small space that allows you to be you – a space to read, to daydream or simply shut off from the outside world. Privacy is key for a nook to truly work! You want to be able to be tucked away from the rest of the world. If your home is short on space, don’t worry – any nook will do – under the stairs, hallways or even a cupboard! A cosy armchair, window seat or a bean bag… It really doesn’t matter as long as it offers comfort and escape! Everyone needs their own space. Even the dog can benefit from a nook! Ultimately, it’s a place to feel safe and sheltered. Use your space wisely and you’ll never have to move!